Geierwallihof is situated at Rofen near Vent at 2.044m, approx. 17km away from Sölden. Drive past Sölden, after approx. 1,5 km you will reach Zwieselstein. 100 m before Zwieselstein turn right at sign post P and drive for approx. 13 km to Vent. In Vent turn right at sign post P9 into Rofen street. From there it is only two km to Geierwallihof. 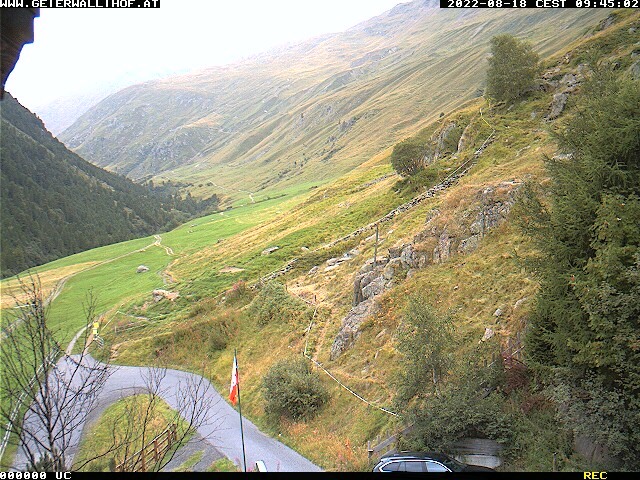 Tip: If you travel via the Fern pass, at Imst take the provincial road, then you don't need a vignette! In winter proper car equipment is essential (winter tyres, snow chains)! Take the train to Ötztal Bahnhof Railway Station and travel by bus to Vent! Insert your location and we will calculate the best route for you.